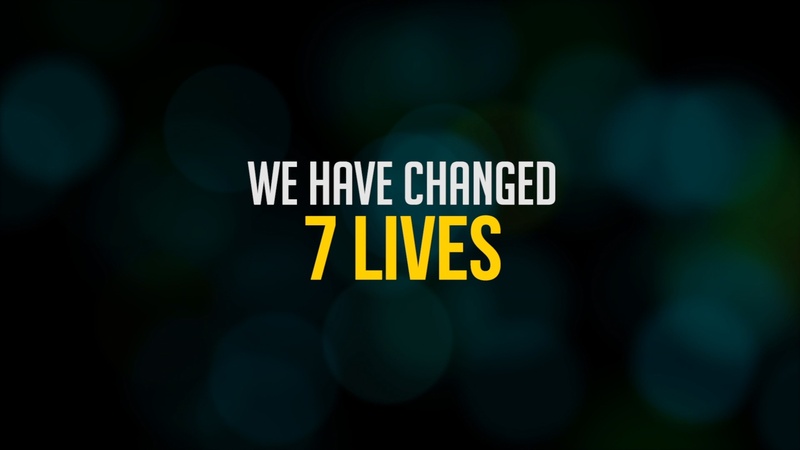 We worked with the Patrick Brett Foundation to create a commercial advertising video. We will discuss why we filmed this as a studio production and how that benefited our client. The Patrick Brett Foundation has partnered with Saint Petersburg College to grant these Fresh Start Scholarships to their students. The purpose of the video was to highlight the Foundation, their mission, the success of graduates to not only educate the public, but also be used to market to potential donors. 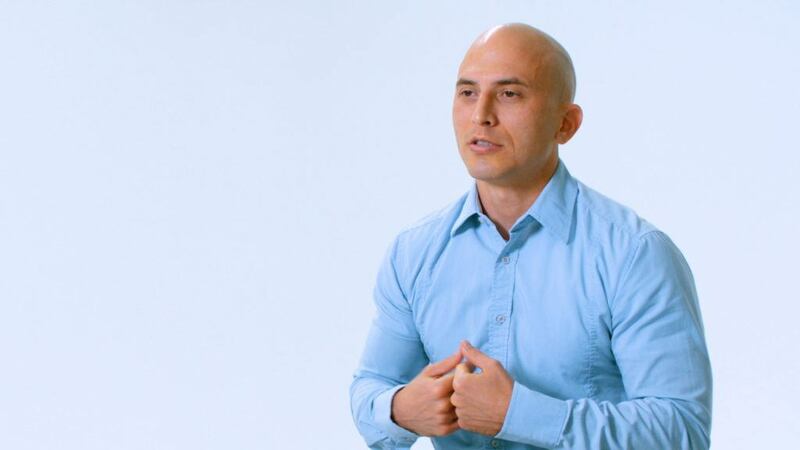 We were provided assets from Saint Petersburg College, such as the b-roll and an interview from their president and the first graduate of the scholarship. We then spent half a day conducting four interviews at the studio. This was done to compile the remaining portion of the storyline. We used a white seamless backdrop for a clean look. This put all the focus on the story, which is very compelling. The beauty of a studio set-up is that we can control the entire atmosphere form lighting to backdrop to audio. We are able to take the necessary time to create exactly what the client desires by producing the video in studio. Additionally, we created custom graphics to match the brand of Patrick Brett Foundation while honoring the story. 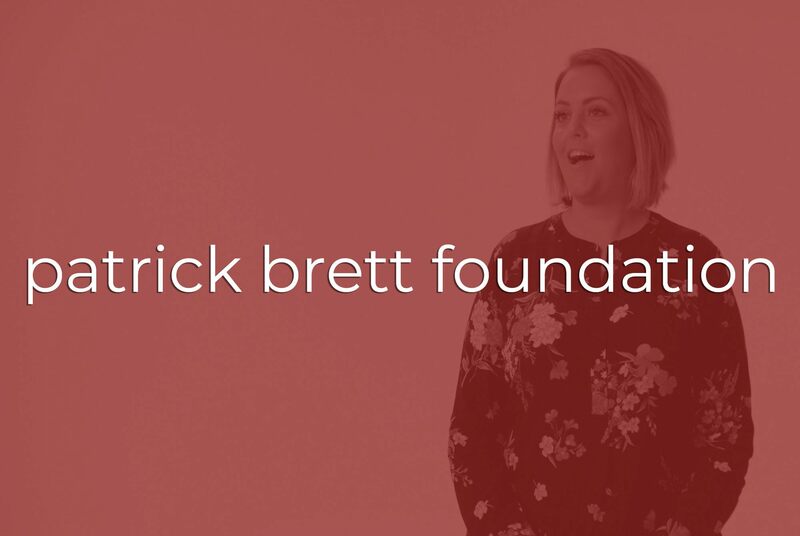 The relationship between St. Petersburg College and the Patrick Brett Foundation’s relationship shine through in the video, while the storyline and mission remains evident. Congratulations to their first graduate and the 3 soon-to-be graduates!